This is Mina's fourth year with the Astromechs. Previously, she did two years of FLL. She helps to write the code for the robot, is a member of our leadership council and spearheads much of our fundraising activities. She also manages the Twitter account. Mina is also a member of Oak Park High School’s FRC team. This is RJ's fourth year on the Astromechs. Previously, he did four years of FLL. RJ is on the programming team and is the lead for our Mycroft.AI exploration and implementation. RJ is also involved with Smithville High School’s FRC team. Abby is a builder and designer for the Astromechs. This is her third year of FTC and her first year as an Astromech. Abby is also a member of our leadership council. She also manages the Instagram account. This is Freddie's third year on FTC. Before joining, she had no robotics experience. She helps maintain this website and provides artistic design in many aspects of our team including pit presence, social media, and robot presentation. Lena has been doing robotics since age 5 with Jr. FLL and this is her sixth year in FTC. She works on programming the robot with particular focus on autonomous section of the game. She also develops game strategy, serves as a field coach at competitions and is a member of our leadership council. For the 2018-19 Season, Garet is living and schooling abroad in Hamburg, Germany! While he is there, he contributes to robot design and game analysis remotely, and provides feedback on the build. This is his third year on the Astromechs. Previously, he did several years of independent robotics. Garet has also participated with Park Hill South High School’s FRC team. This is Aidan's fourth year of FTC. He also did four years of FLL. He leads the build team, is one of our drivers at competition, and is a member of our leadership council. This is Winston's fourth year with FTC. He also did two years of FLL. Winston leads our design team. He teaches CAD for both FTC 3409 and FTC 5227 and he custom designs components for our robots. Wintson is a member of our leadership council and often one of our drivers during competitions. Jaeza helps design and build our robot, and is an architect for our engineering notebook and documentation process. She leads some of our community outreach programs and is often a driver at competitions. This is Jaeza’s fourth year in FTC. Before joining the Astromechs, Jaeza did two years of FLL. Jaeza is also a member of Oak Park High School’s FRC team. Sajon Seaburg / Builder and Designer. This is Sajon’s third year of FTC but first year with the Astromechs. He has done four years of FLL both as a participant and as a mentor. Sajon is a member of our leadership council. He is also a member of the Blue Valley CAPS FRC team. Ken has been our Head Coach since 2010, and he mentors us every day to become better engineers and people. 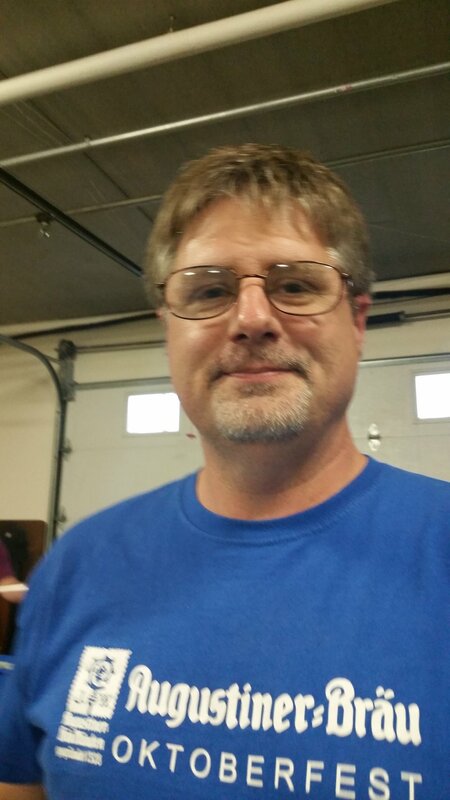 Ken has a degree in chemical engineering from Missouri S&T and studied education at the Ohio State University and is now a senior software engineer for Workday, Inc. Ken also is a member of the Missouri FTC steering committee and is the architect of the PowerScore system we use. Sindie is the Executive Director of the Kansas City Robotics Foundation (the non-profit sponsor of the Astromechs). In this role and as one of coaches, Sindie helps keep things running with outreach, fundraising, and operations. Sindie has a B.S. in Computer Science from the University of Missouri-Columbia and is a graduate of the Executive MBA program at UMKC's Bloch School. She left a 23 year career in Information Technology and software development to focus on STEM education for kids and families. When she's not working with Astromechs FTC and FLL, she is researching new STEM programs to teach in the community. She also consults with small businesses and non-profits on their social media and technology strategies. Steve has mentored youth in robotics for years with both the Astromechs FTC and FLL teams, as well as the inaugural years of the FRC BroncoBots #1987 back in 2007-08. His mentorship focuses on the programming, but he assists with the day-to-day aspects of running a team. He has a B.S. 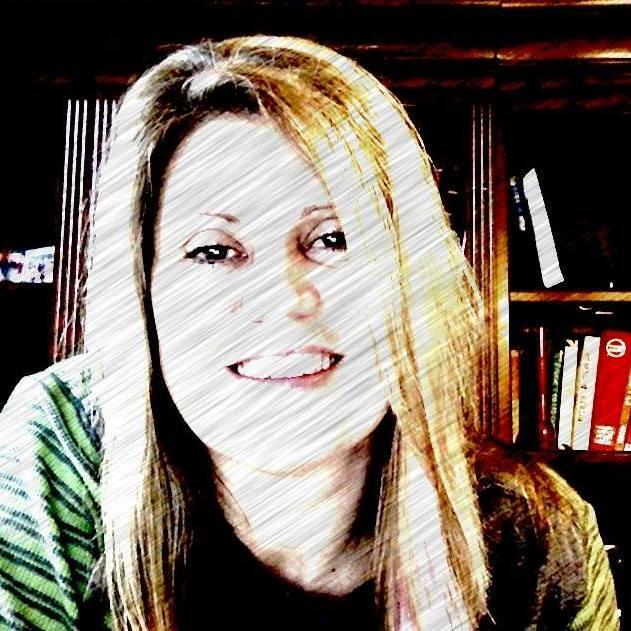 in Computer Science from the University of Kansas and has worked in the software industry for over 25 years. He is currently the CTO of Mycroft AI.